This is for the “Basic Black, Whisper White (or Very Vanilla) and Real Red” August 2014 Creative Crew challenge. I used the Circle Card Thinlits Die to make a Circle Flip card with Whisper White card stock. The scallop border punch was used with Basic Black to create edges for the card. An image from Christmas Cheer [available in the upcoming Holiday Catalogue] was stamped in Real Red, cut with the scallop circle die from the Circle Card Thinlits set and layered onto a Basic Black Circle and then onto the card. The Real Red embellishment was a left over piece from a Banner Framelits die cut and is used to point to the sentiment. Why not join in and see what you can do with this challenge. The new annual catalogue is now available. Contact me to arrange your copy today. 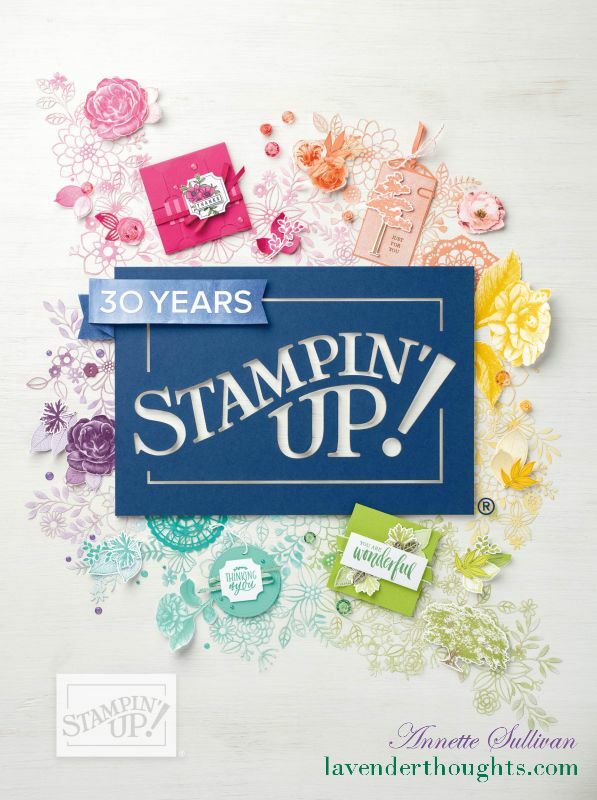 For all of August 2014, you can purchase the Big Shot and receive a FREE stamp set and matching framelit set. Visit my shop to get yours, and I will provide you with special lessons on using it. Check out the Weekly Deals and Clearance Rack while you are visiting my shop. Blendabilities are your new best colouring friends. They are an alcohol based marker that come in a pack of three – dark, medium and light. There are 12 colours and an assortment of 6 skin tones. All Blendabilities are now available. Click here to check what I have made with them so far.